The scouts and Juniper residents will sing together in the Pines Piano Lounge at 2:00pm Saturday December 15th. We would also like some troops to volunteer to do some caroling through the hallways in the skilled nursing facility. 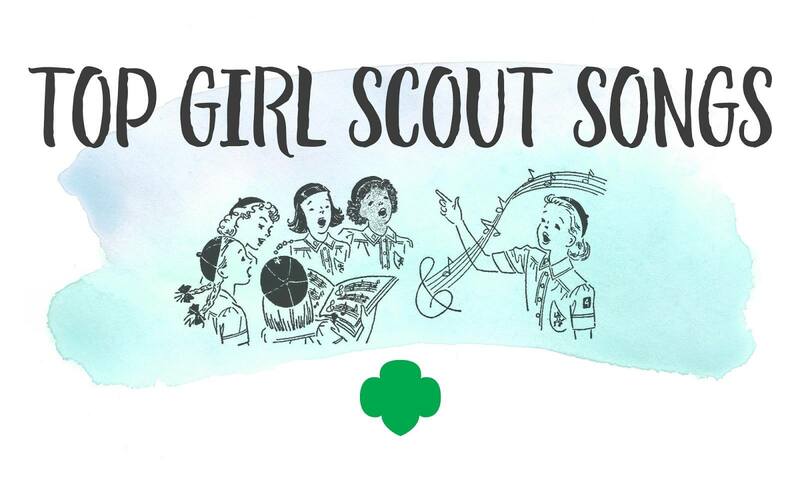 We will be working on getting the song books together for the sing along and will be sending the song books to you prior to the event so you can practice with your scouts. If you have a request, please let us know!